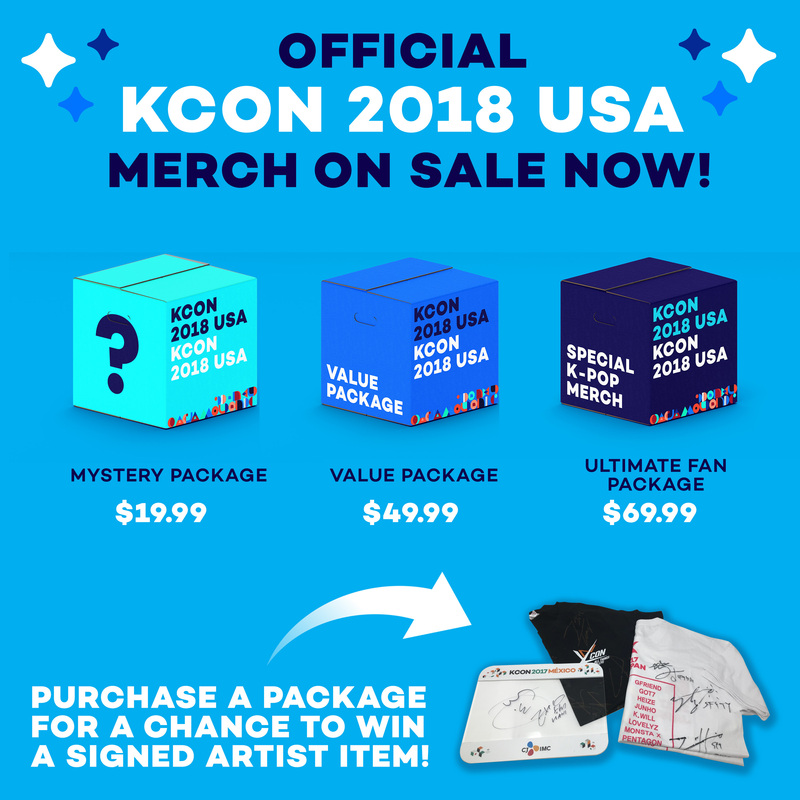 Are you guys hyped for KCON LA? 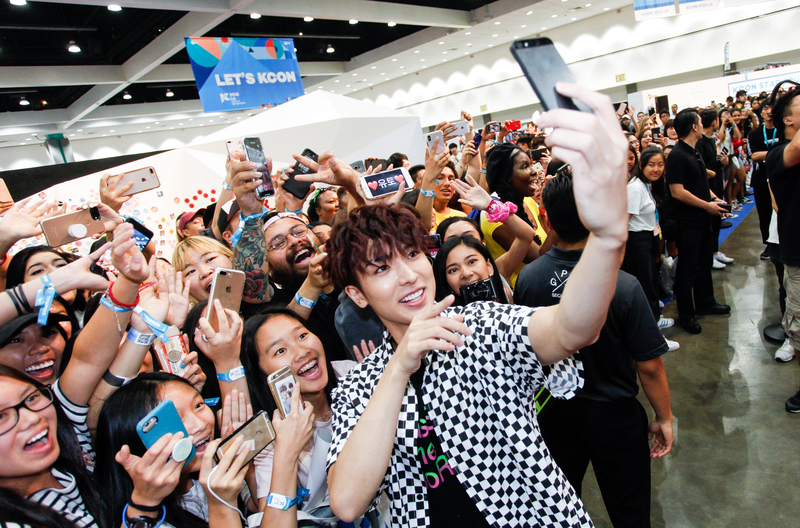 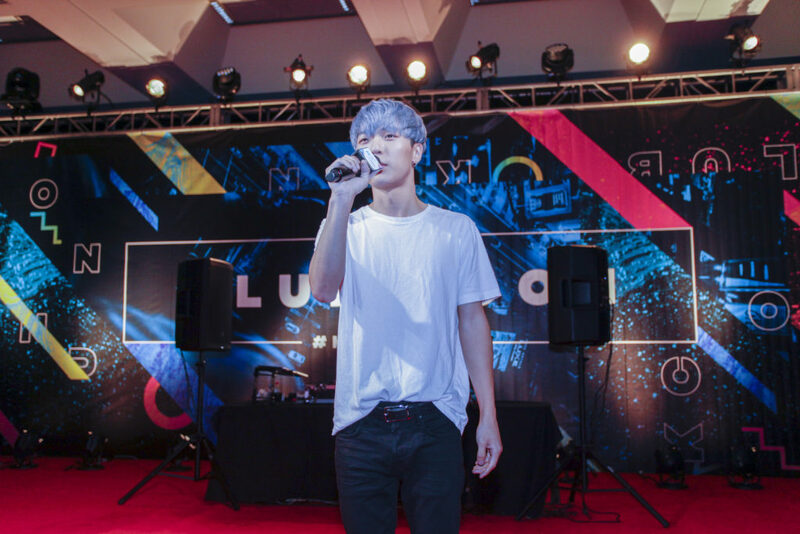 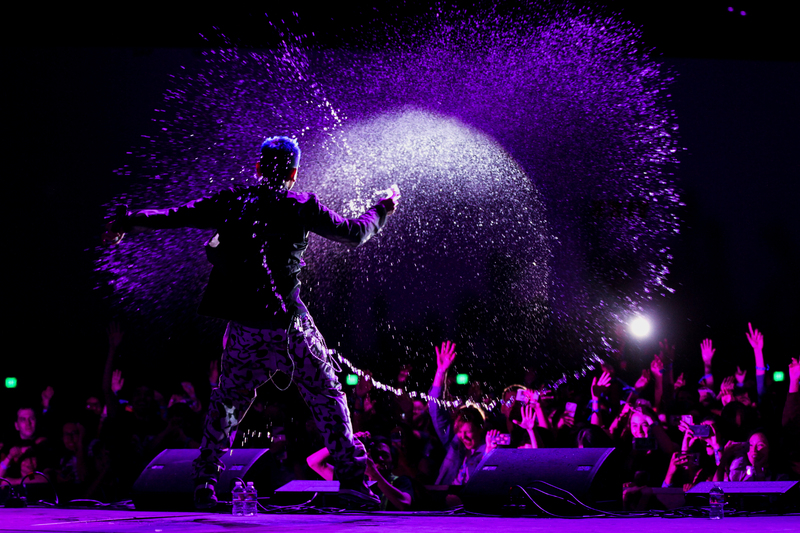 Join us on the first night of KCON and “Dance the Night Away” to all your favorite K-Pop hits! 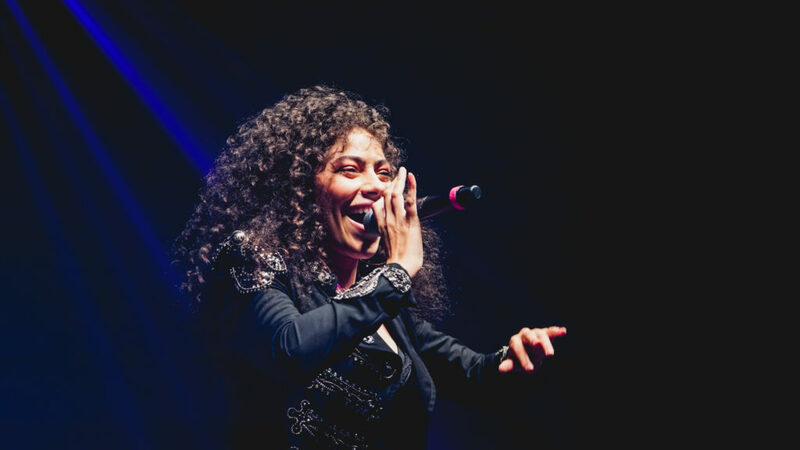 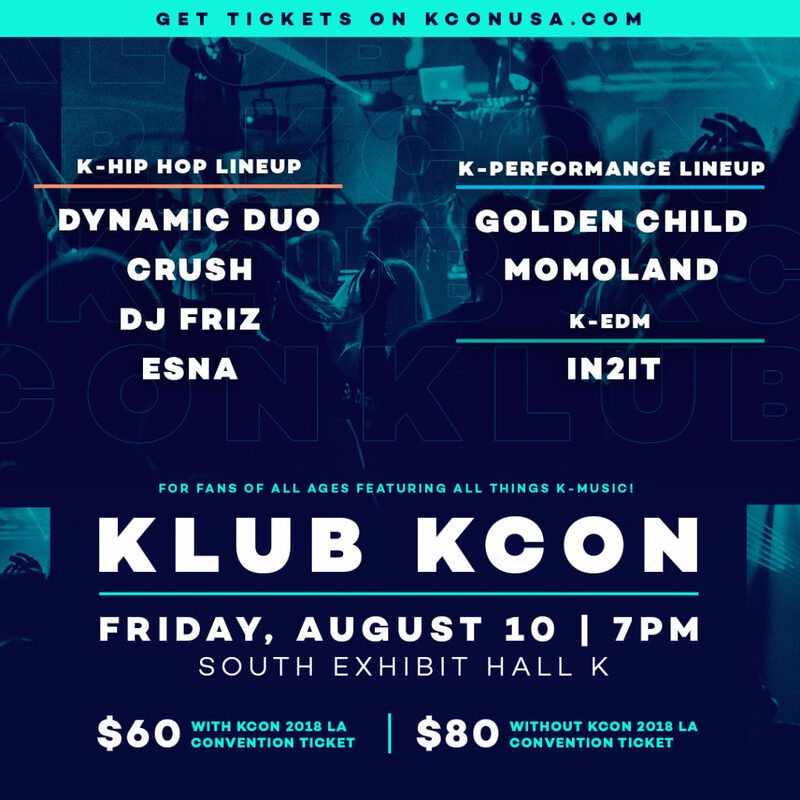 This year, Dynamic Duo, Crush, DJ Friz, and eSNa will make a special appearance at the “hottest KLUB” and bring the latest Korean hip-hop beats. 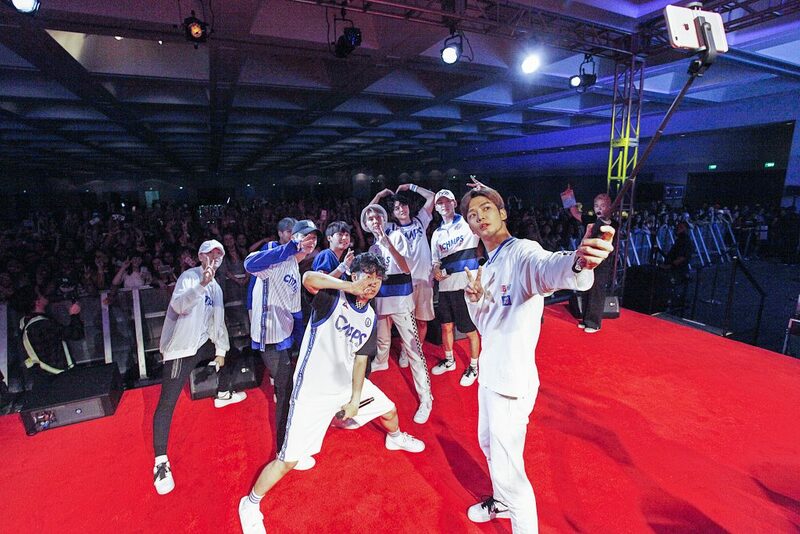 You can also enjoy exciting performances by Golden Child and MOMOLAND with a special Korean EDM performance by IN2IT. 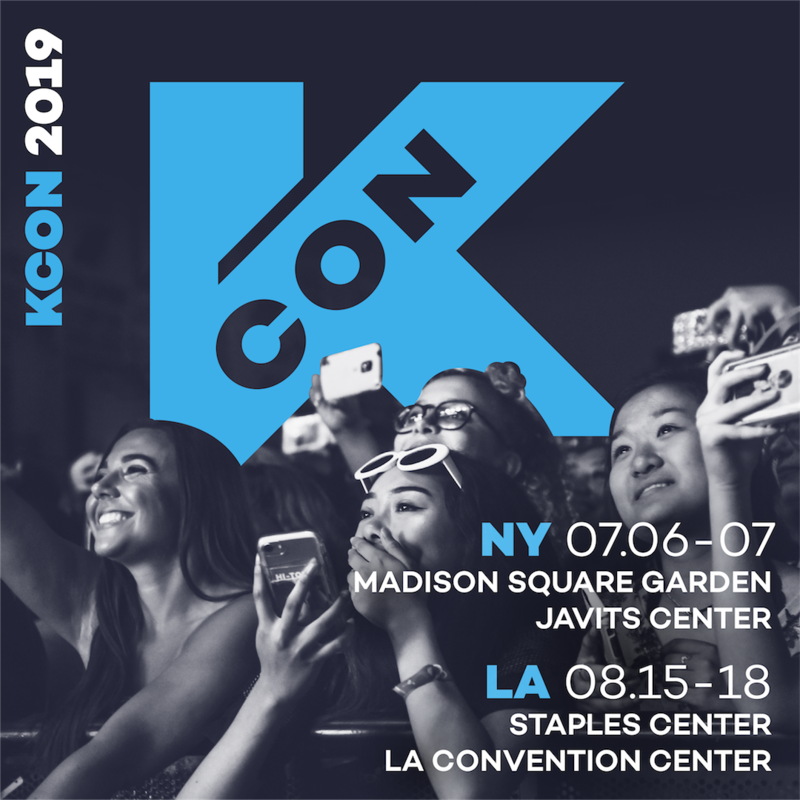 Get your tickets now and join us on Friday, August 10th at 7pm at South Exhibit Hall!